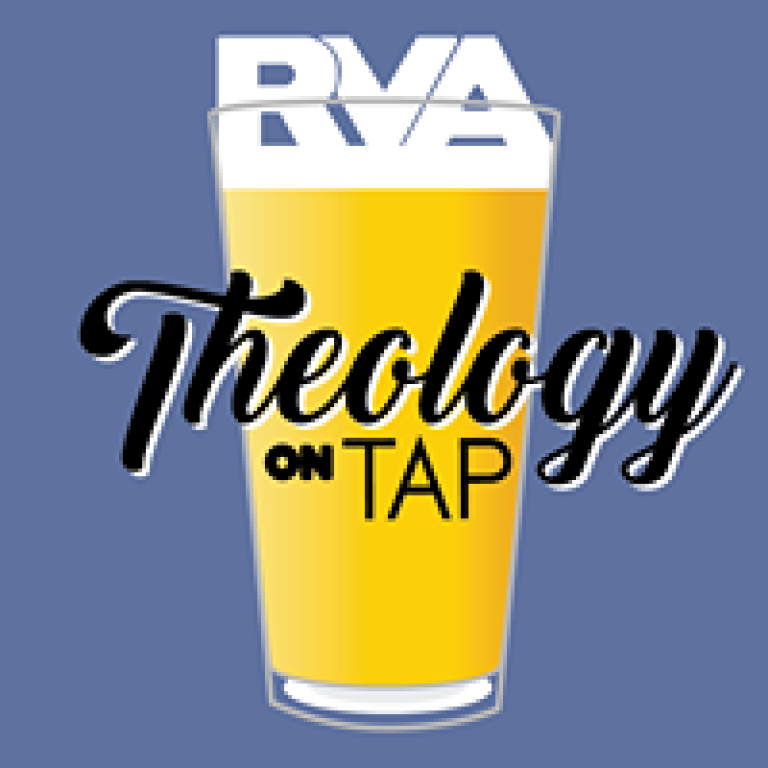 Theology on Tap is traditionally a Catholic Young Adult event. Singles, married people and all faith backgrounds are encouraged to attend. Food and beverage will typically be served and then a faith based discussion will take place. 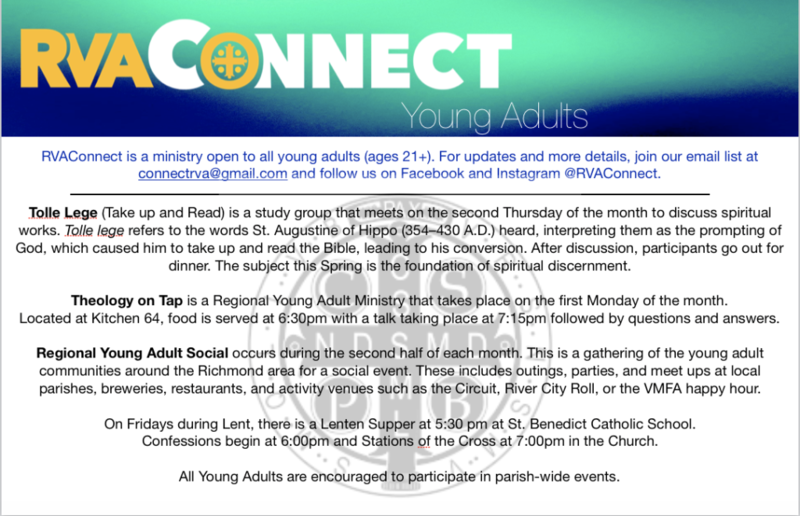 If interested please contact Jonathan de Bernardo at 703-328-9099 or email jdebernardo@churchredeemer.org. Podcast for Young Adults: Check out this great podcast "Bad Catholic Dads." John Perez and Derek Rogers take time away from their ministries and busy family life to talk about different topics and how to maintain your catholic identity through an ever changing world all the while navigating the challenges of fatherhood. 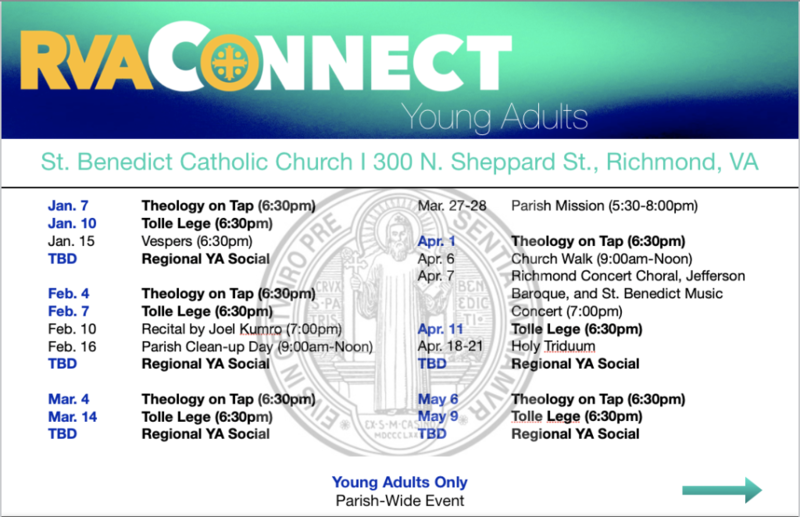 Catholic Diocese of Richmond Updates : Looking for a way to find out more about existing opportunities for young adults in our area? Kids Club is held several times throughout the year for youth who have been adopted. The youth are between the ages of 6-18, and the club provides a day of respite for adoptive parents. This gives the parents a break and the opportunity for youth to interact with others who have had similar experiences. Kids Clubs are held on a week day, usually on a school holiday or during school breaks from 8:00AM-4:30PM. 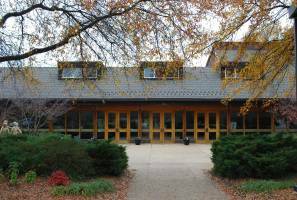 They participate in a craft or activity in the morning and then take the youth on an outing either bowling, movies, Kings Dominion, the zoo etc. 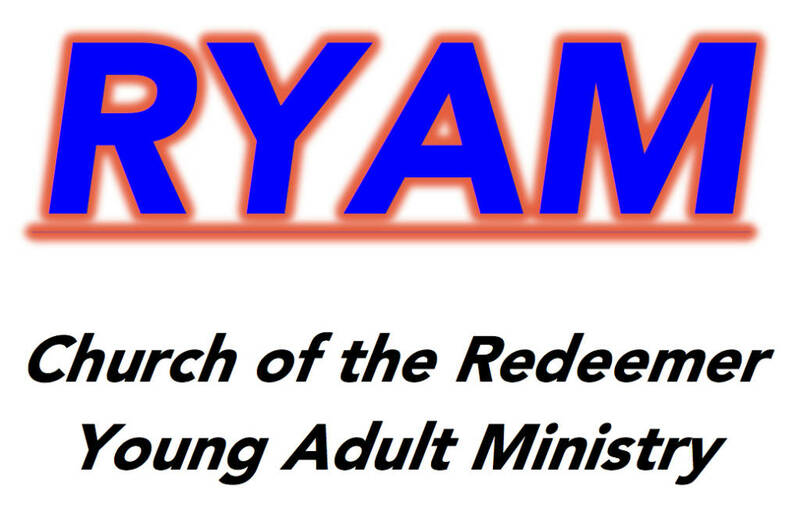 They are looking for volunteers to help chaperone the youth. They need a 3 to 1 ratio with the children and some of the youth require one to one’s based on their level of need. Volunteers must be at least 21 years old, complete a trauma training and background checks. There is a $30.00 fee for the background checks. If interested email Lauren Weidner at Lauren@chsva.org.